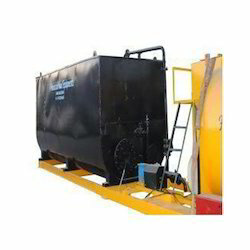 Exporter of a wide range of products which include ldo tank and bitumen tanks. With rich industry experience and knowledge, we are engaged in offering a supreme quality LDO Tank. The offered tank is manufactured utilizing best quality components and cutting-edge technology in adherence with international norms at our reliable vendors’ end. More on this, our tank is offered to our valued patrons in a variety of choices in capacities. Besides, clients can avail this tank from us at market leading prices within promised time frame. Our organization is known in the trade for catering a distinguished segment of Bitumen Tanks, procured from eminent vendors of the domain. Our tanks are fully insulated and are fitted with a separate electronic burner that helps for heating the asphalt effectively. 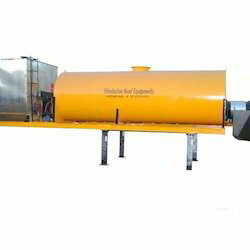 In addition to this, various tests are conducted to get the surety regarding superior quality of these tanks.